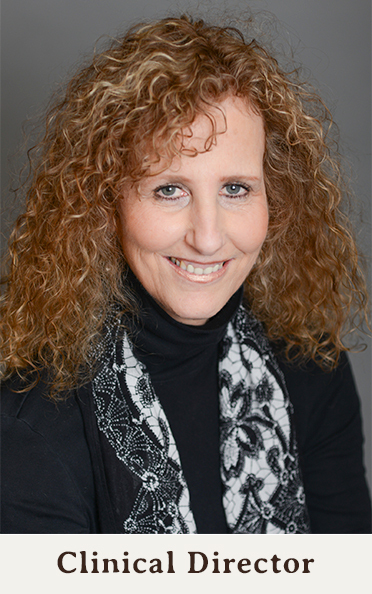 Dr. Jane Benjamin is a Licensed Clinical Psychologist who works with both adolescents and adults. She enjoys doing short-term as well as long-term intensive psychotherapy. Her particular areas of expertise include identity formation in adolescents and young adults, self-injury, borderline personality disorder and depression. She also works with women struggling with infertility. She received her B.A. from Stanford University, her M.A. and Ph.D. from the University of Michigan and completed a post-doctoral fellowship in the University Of Michigan Hospital Dept. of Psychiatry. She has been working in the field for almost 30 years.